Peppermint is cool. And when you live in Texas, and late July rolls around, you look for anything cool you can get your hands on. This morning I need to wash lettuce so I turned the tap to the cold setting to put a few inches of water into the sink for swishing. When I tested it, the water was not even close to cold; in fact, it was warm enough for a bath! Even swimming pools are warm these days. So how do you ever get cool besides jumping into a spring? You swig some iced peppermint water, for starts. I love that first bracing cold swig. It literally feels cold in your mouth, and immediately wakes you up. The phytochemical make-up of peppermint essential oil causes the skin to feel cool then warm, just like when a health practitioner alternates using cold packs then heat packs to sooth discomfort of muscles. 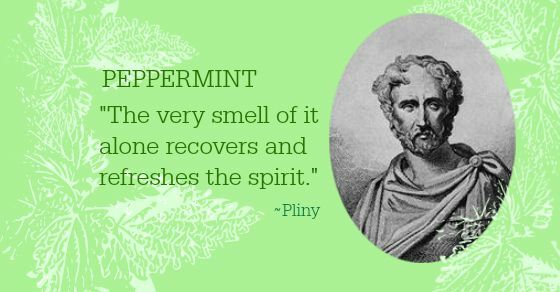 That physical sensation of coolness is for real when you’re using plant oil that comes from a living peppermint plant. There’s no mistaking it. Now, I don’t know exactly why Peppermint feels so good when you have a tension headache or are feeling cloudy, funky or stressed. But it’s true; when you rub some peppermint oil on your forehead or the back of your neck, that tingly feeling feels amazing. 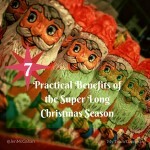 Not only is the ever-present sensation comforting, it even distracts you from any discomfort you felt before. The purifying and stimulating fragrance opens the airways and enhances circulation to the brain. If your attention is lagging, your focus is off, and your motor skills aren’t at their peak; you can rub some peppermint oil onto your temples and behind the ears to enhance alertness. My late afternoon running-around is perkier with peppermint oil in the car. 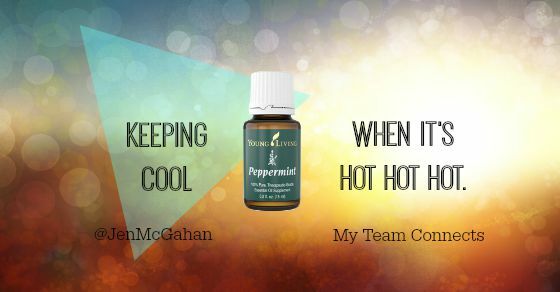 Hot summer months are a great time to sample some uber-cooling and awakening peppermint oil by Young Living. *By the way, I’m only talking about water made from Young Living Peppermint Oil. The Seed To Seal™ Guarantee assures 100% purity, so I feel good about ingesting it. I wouldn’t swig water with any other brand’s oil. I just wouldn’t take the chance. And be sure to drink out of a glass container. Plastic’s no good with ingested oils.